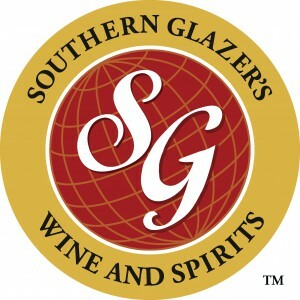 MIAMI — Southern Glazer’s Wine and Spirits, LLC (“Southern Glazer’s”) today announced the completion of the business combination between Southern Wine & Spirits of America, Inc. (“Southern”) and Glazer’s, Inc. (“Glazer’s”), forming Southern Glazer’s. Southern and Glazer’s announced the signing of a definitive agreement to combine their businesses on January 11, 2016. Southern Glazer’s is the largest North American wine and spirits distribution company, distributing more than 150 million cases of wine and spirits annually, and employing more than 20,000 team members with operations in 44 states plus the District of Columbia, the Caribbean, and Canada. Southern Glazer’s Wine and Spirits, LLC is North America’s largest wine and spirits distributor, and the preeminent data insights company for alcoholic beverages. The Company has operations in 44 U.S. states and the District of Columbia, Canada, and the Caribbean, distributes more than 150 million cases of wine and spirits annually, and employs more than 20,000 team members. Southern Glazer’s urges all retail customers and adult consumers to market, sell, serve, and enjoy its products responsibly.